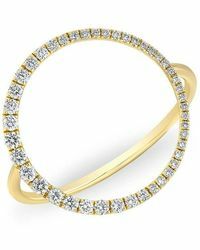 Diamond Interlocking Circle Ring In 14k Yellow Gold, .25 Ct. T.w. 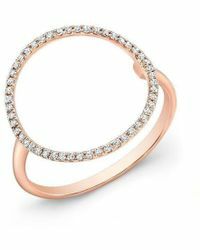 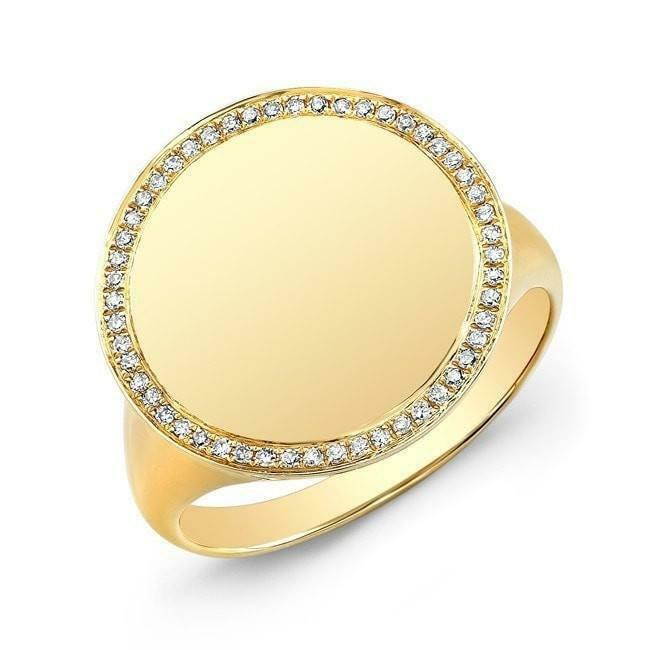 Pavé Diamond Circle Statement Ring In 14k Yellow Gold, .90 Ct. T.w. 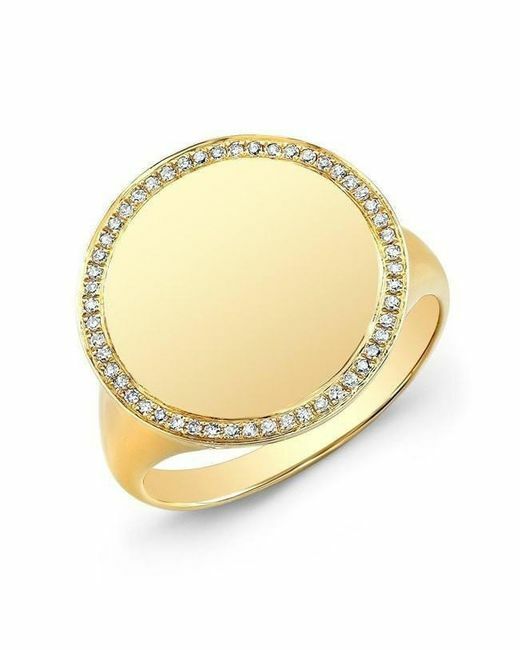 Diamond Circle Statement Ring In 14k Yellow Gold, .40 Ct. T.w.